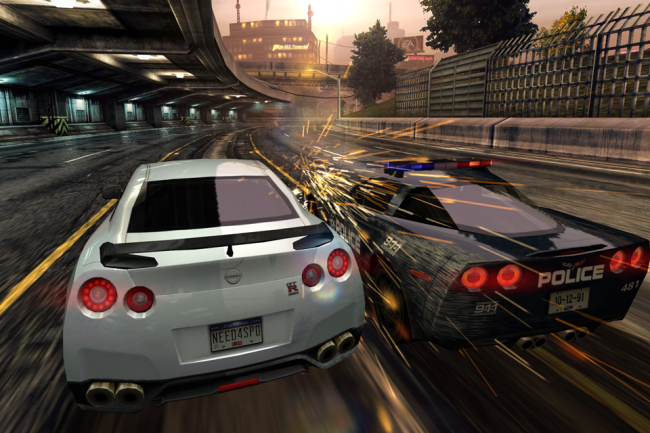 Big day for apps, as EA Games just released Need for Speed Most Wanted to Google Play. From what we can see in the trailer and press images, the game looks like one major piece of work – highly detailed sports cars, extreme environments, and the ability to compete with friends across multiple platforms such as iOS, Android, and Kindle devices. The game also brings a pretty high price tag at $6.99, but for the bad boy in all of us, it’s most likely one of the best extreme driving experiences you can get on mobile. Check the trailer below and get hyped up with me. Skitch for Android Updated, Brings New Look and The "Full Evernote Treatment"